On January 12, 2018, CCS 2018 work meeting was held at the CCS headquarters in Beijing. 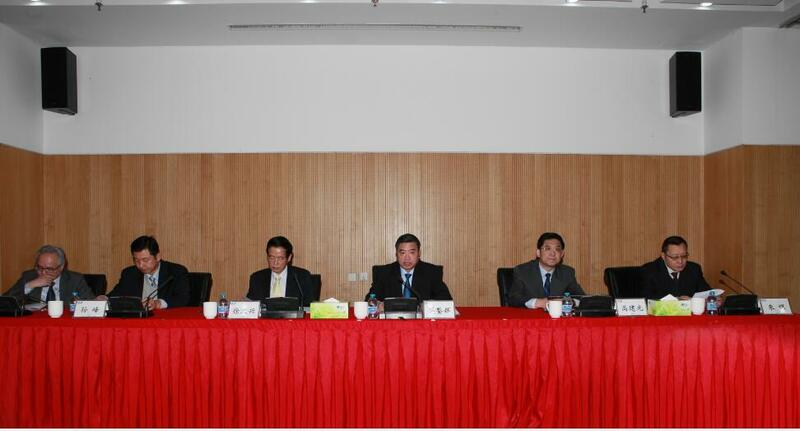 Mo Jianhui, the Party Secretary of CCS, on behalf of the top management of CCS, delivered the work report entitled "Be true to the mission, inheriting the past achievements and going forward, initiating the new journey to build the international first-class classification society for the new era ". The report summarized all CCS works in 2017, focused on the strategic plan of building a powerful transportation nation, and analyzed the new situation and deployed the key work in 2018 centering on building the international first-class classification society.